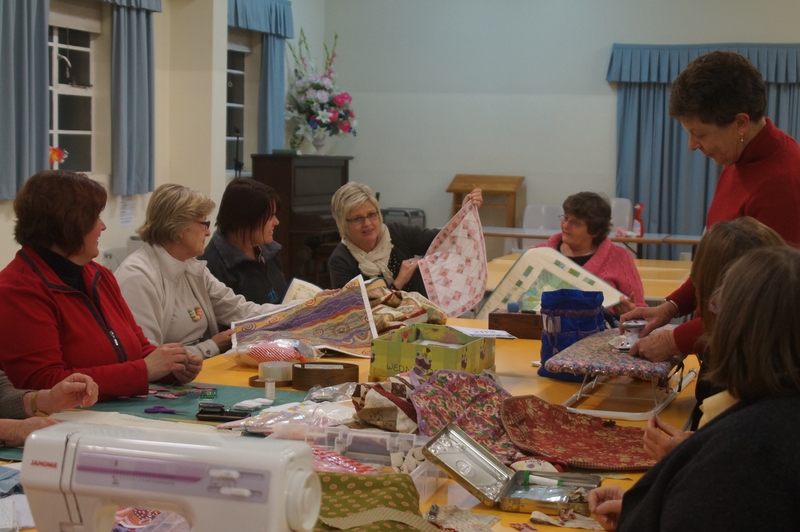 Australia Post Community Grant | Eastwood Patchwork Quilters Inc.
We are very proud to be the recipients of a community grant from Australia Post through their Our Neighbourhood Community Grant programme. Eastwood Patchwork Quilters supply little quilts to the Social Welfare Department of Sydney maternity hospitals. The quilts are offered to parents of babies who have died, to wrap their baby while they say goodbye. The group completes about 350 quilts per year which are distributed to three hospitals. The hospitals would like more and have suggested they could use twice that number, and other hospitals have requested our support. Recently a hospital which supports Aboriginal Health in one area has requested the use of indigenous type fabrics be used in some quilts. The financial grant will be used to purchase bulk supplies of suitable materials to expand the scope of this venture for the next twelve months. At present the group supplies some fabric which is supplemented with donations from members. The committee anticipates preparing individual quilt kits with all materials included, ready to be distributed to members for construction of the little quilts. A small fabric label will be sewn to the reverse of the quilt noting it is a gift from Eastwood Patchwork Quilters.